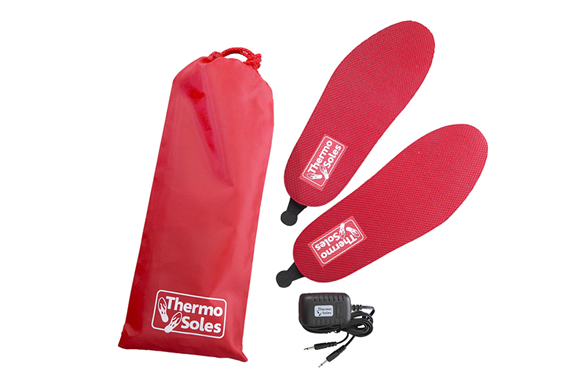 If you usually face extreme winter weather conditions these "Rechargeable heated insoles" are just what you need. 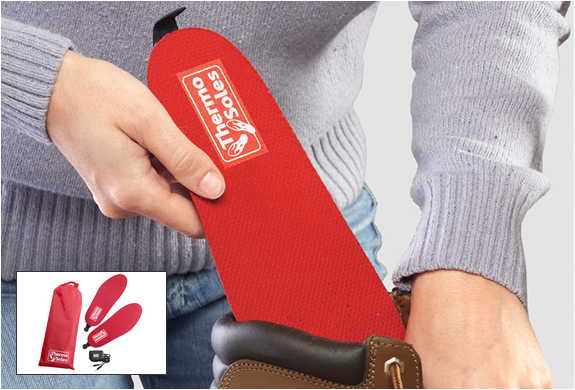 They are the world’s first wireless rechargeable heated foot insoles. 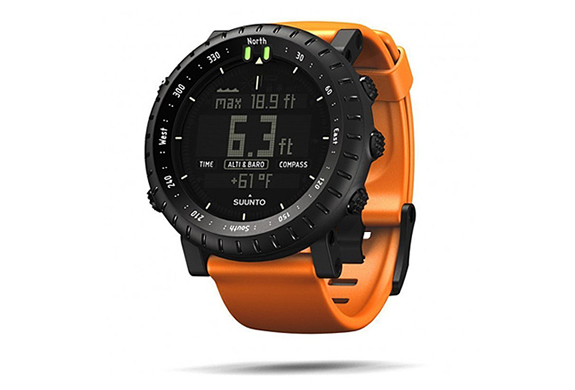 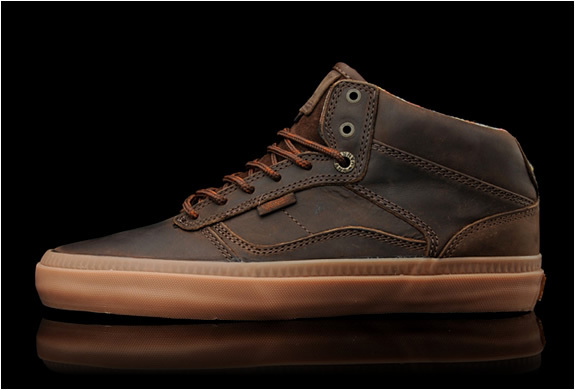 They measure the temperature of your foot and only deliver heat when you need it. 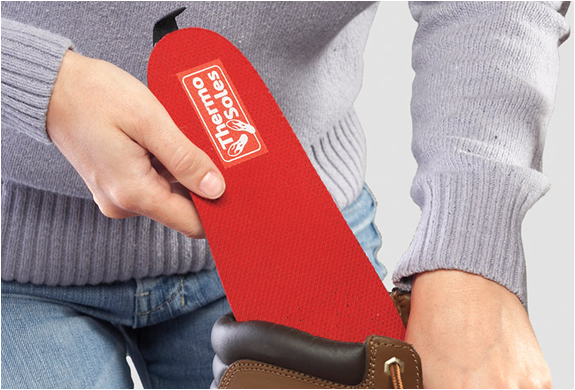 When you’re feet are warm enough, these heated shoe insoles power down. 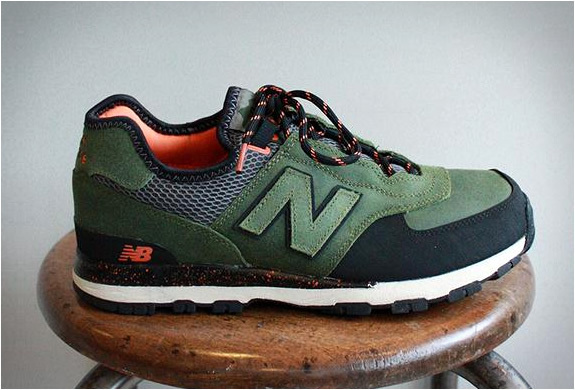 They are powered by a Lithium-Ion rechargeable battery, will keep your feet warm for up to 8 hours on a single charge.